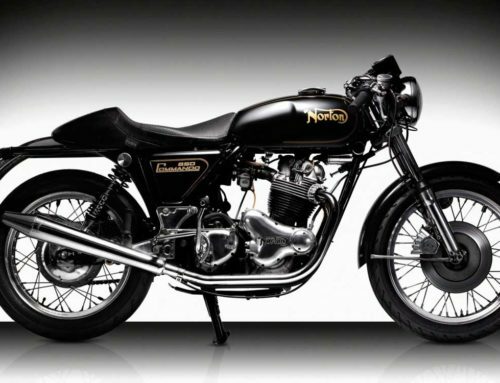 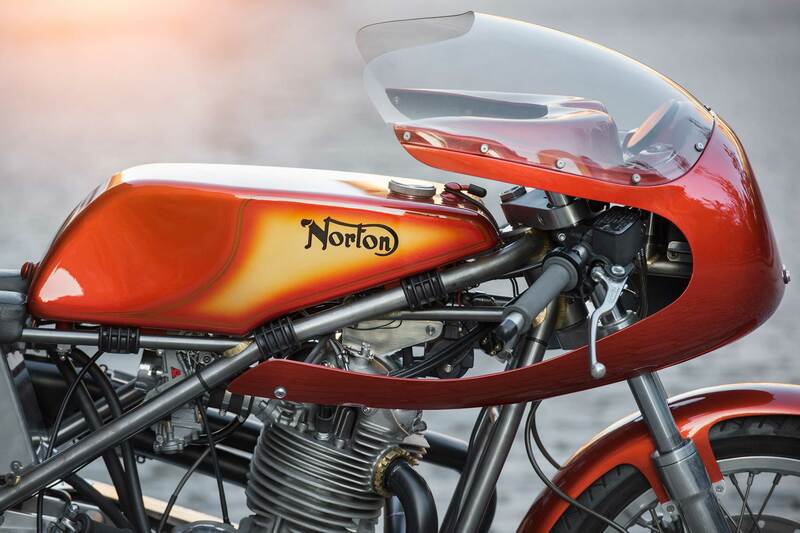 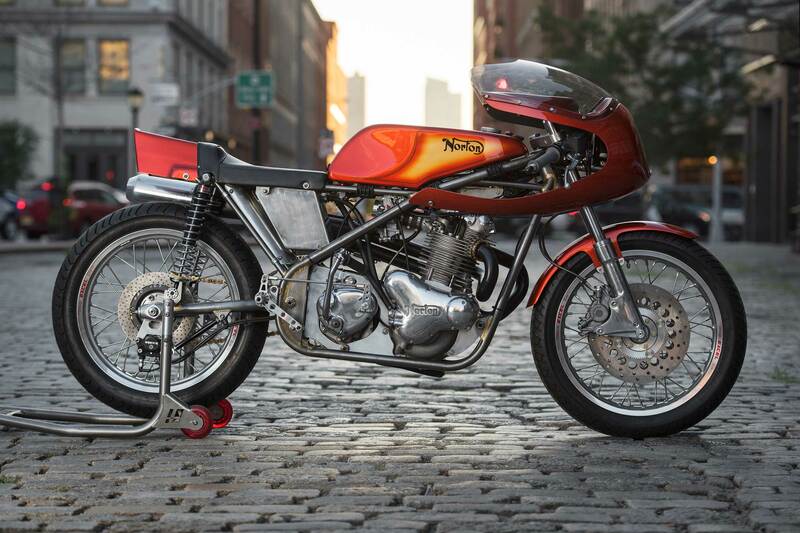 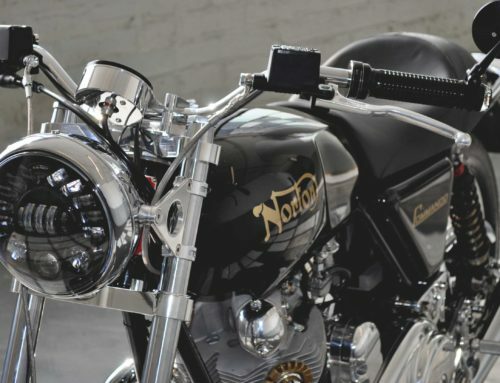 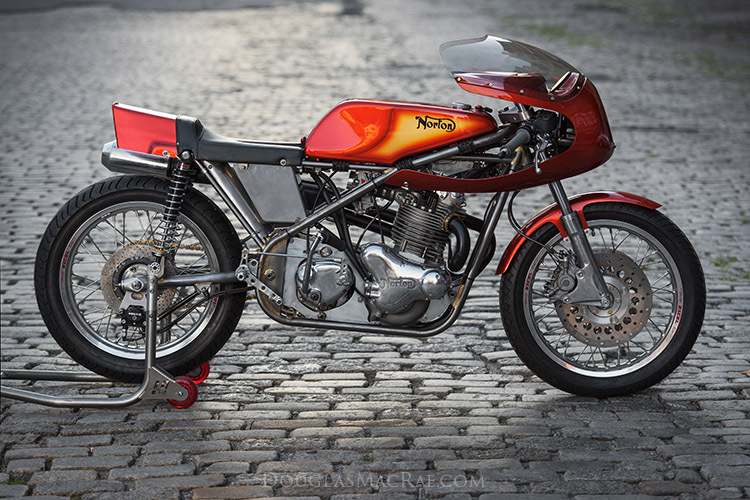 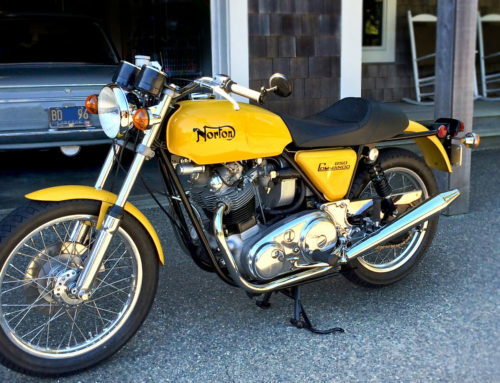 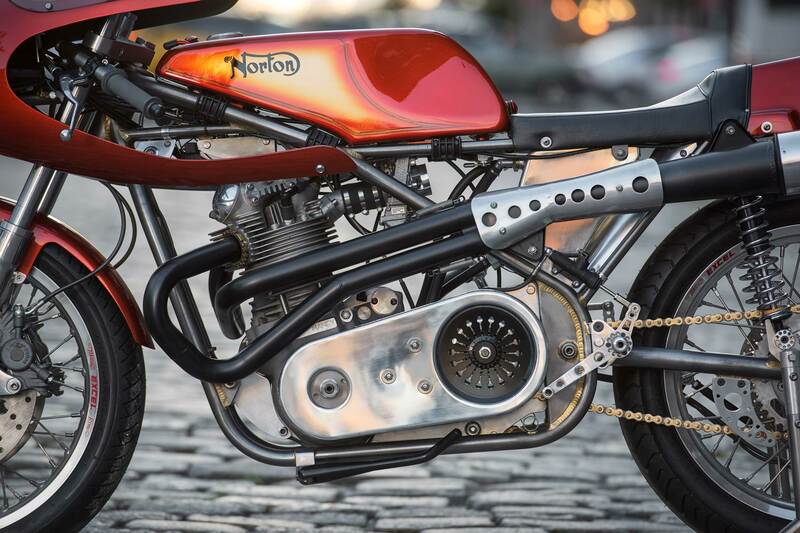 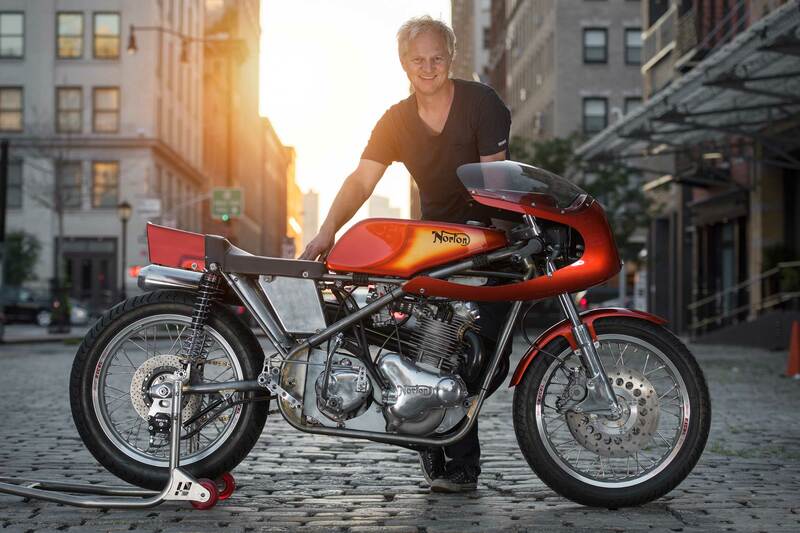 NYC Norton Seeleys have won numerous championships and races the world over, but the Grand Prix chassis is a very rideable platform for custom street-bike specials. 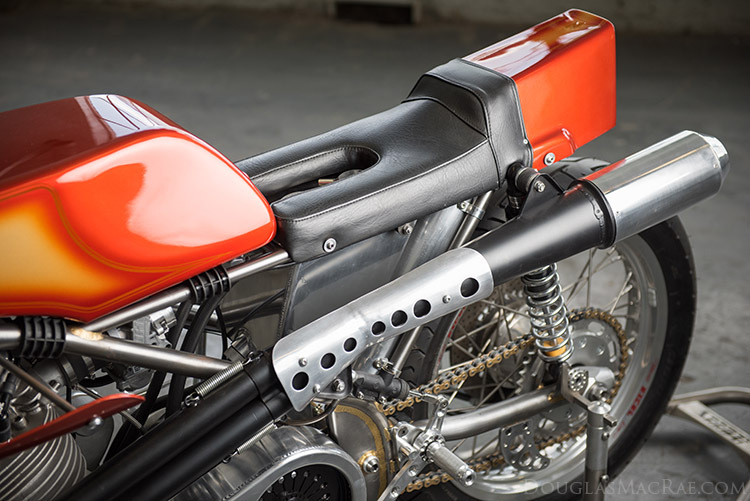 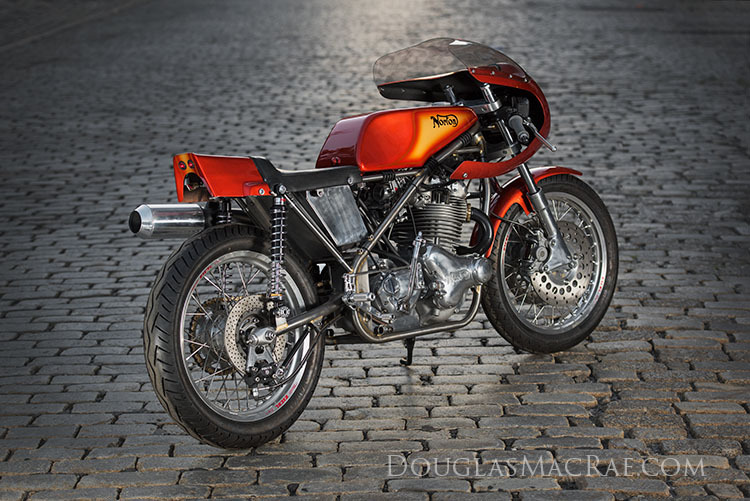 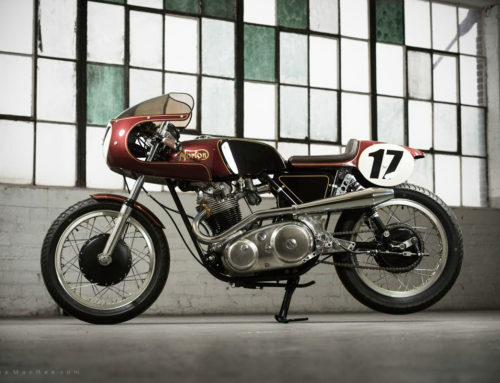 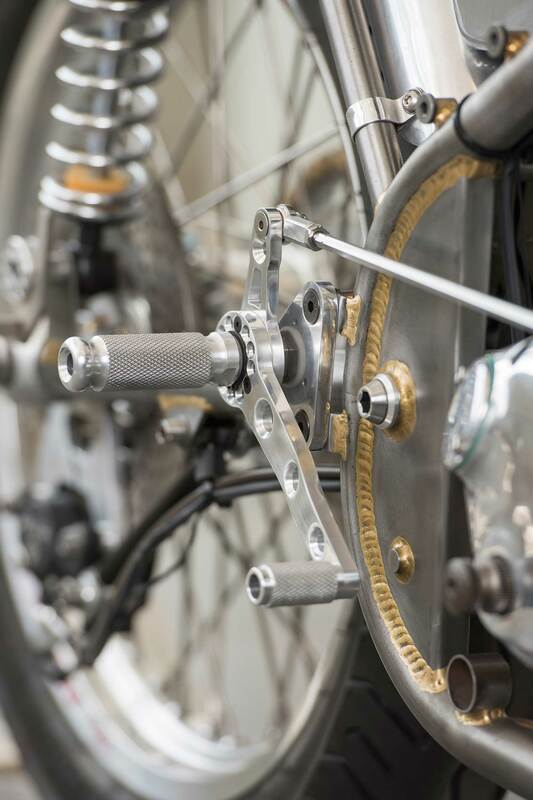 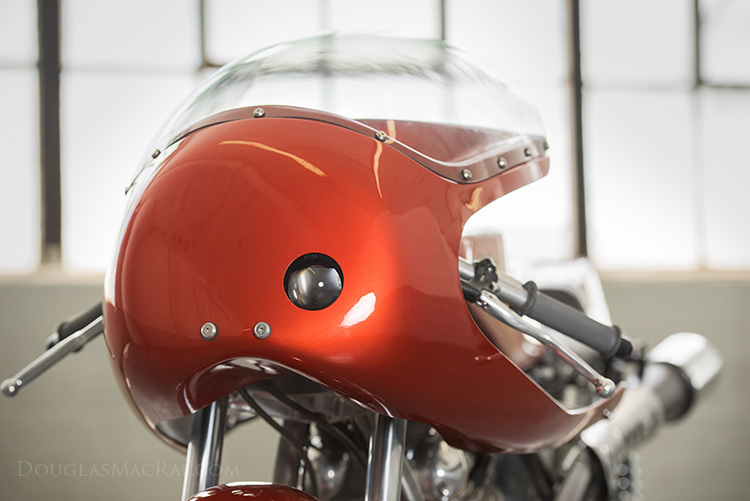 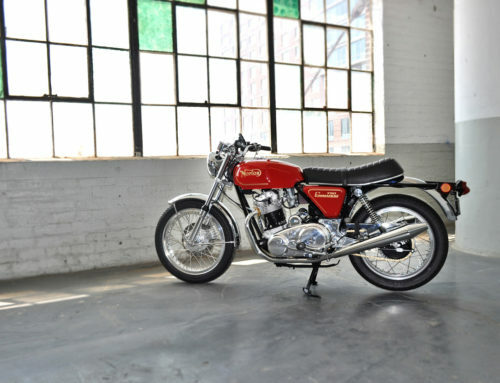 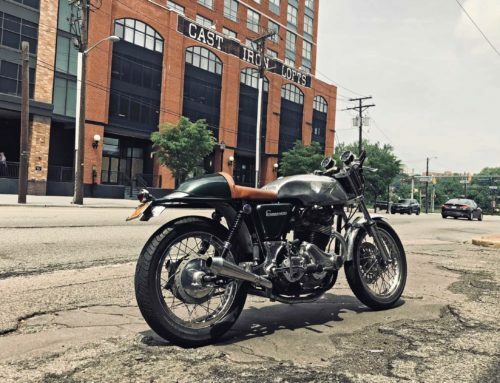 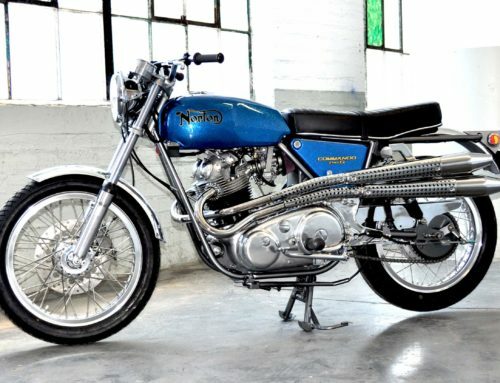 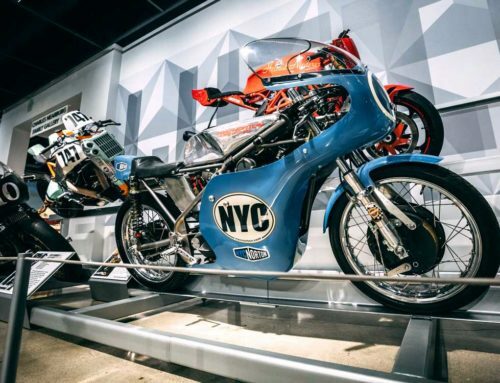 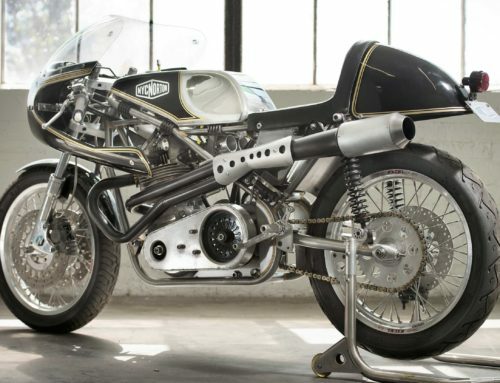 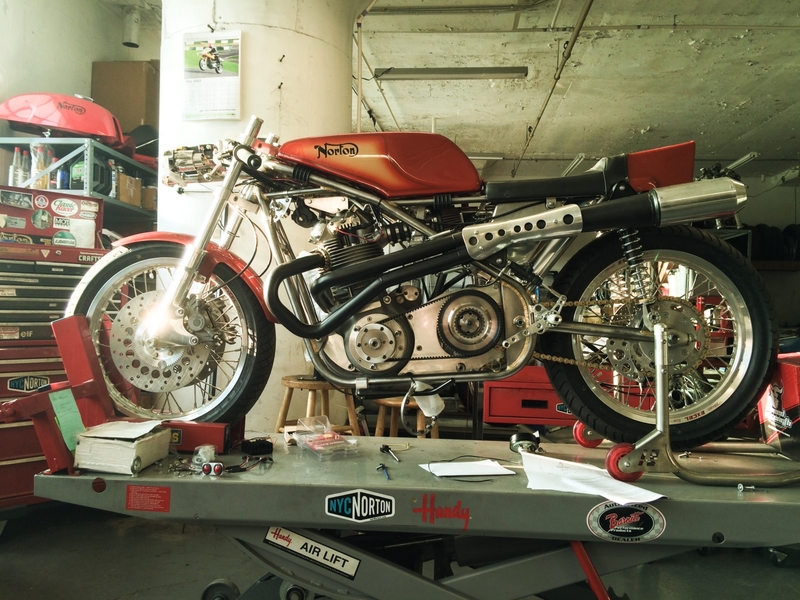 Our Seeley builds have been featured on TV and in print, displayed in museums and international design shows, and the centerpieces of some of the most exclusive motorcycle events around the world. 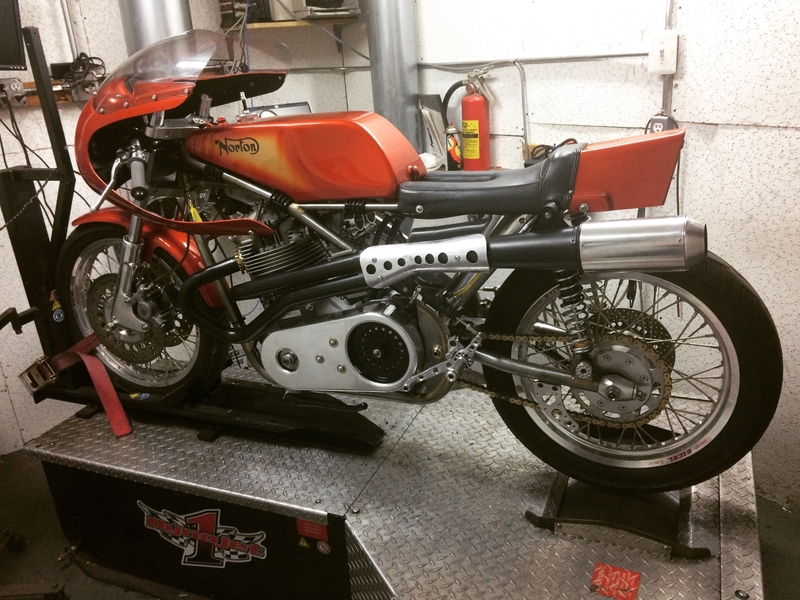 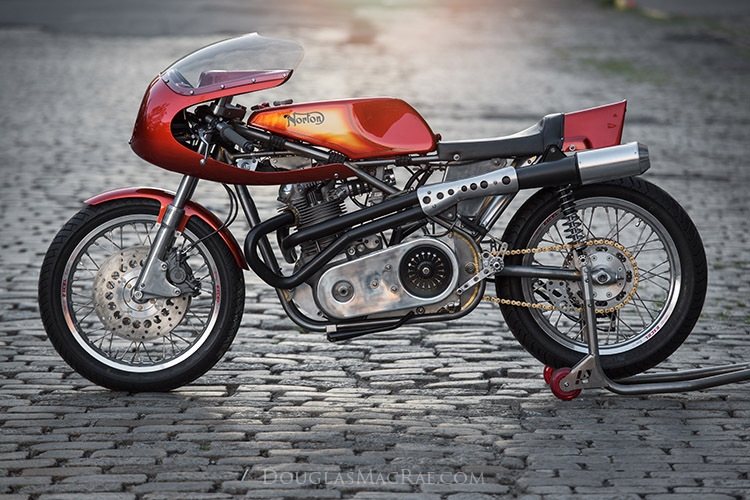 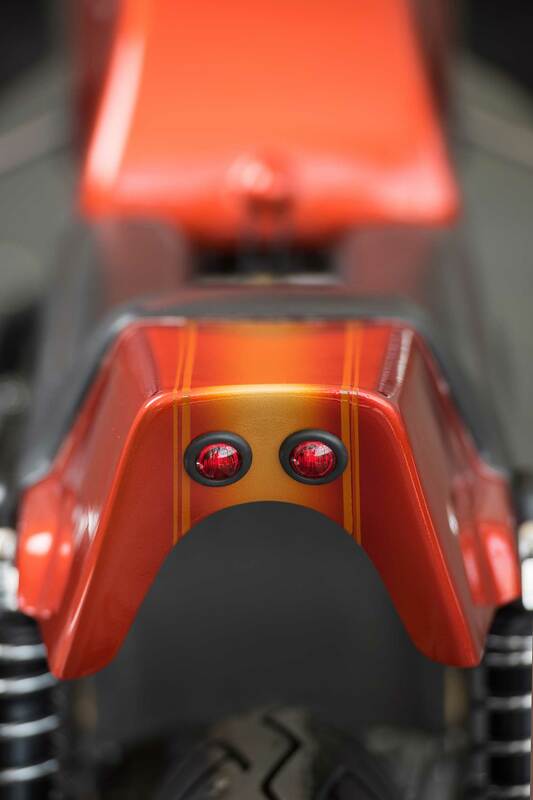 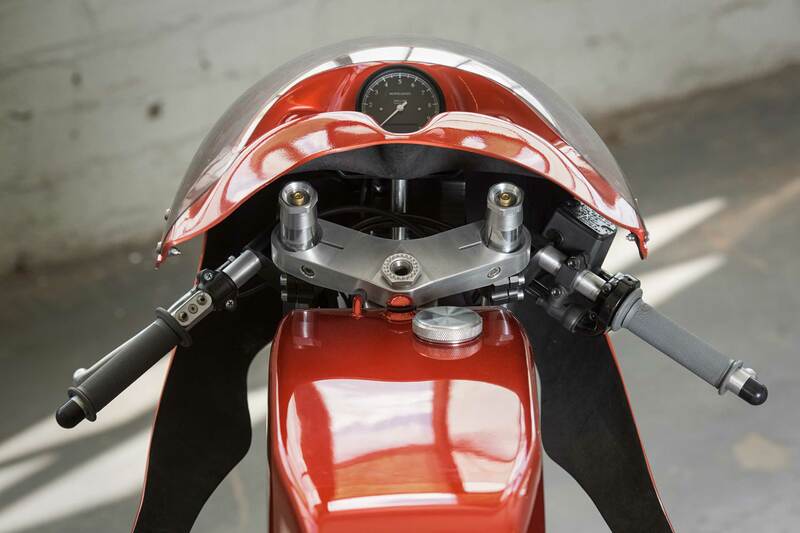 These bikes are a highly technical, exclusive special, built around a replica of the famous Colin Seeley chassis, with subtle additions of modern componentry that make this exotic beauty as surprisingly tractable on the city streets as it is on the racing circuit. 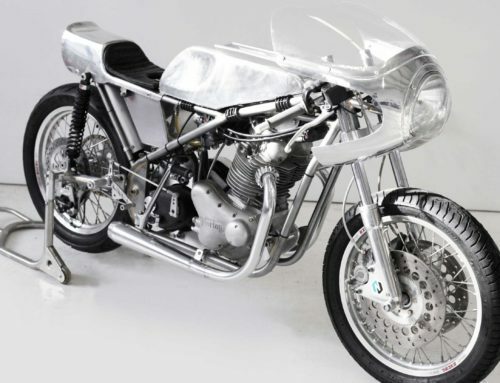 And, form following function, it is probably one of the most magnificent machines you’ll ever see.